Línea 1935 is presented in three vitolas, two of which are unprecedented, with an innovative and distinct presentation and positioned in the full strength flavour territory will be available in the couple of weeks in all markets around the world. 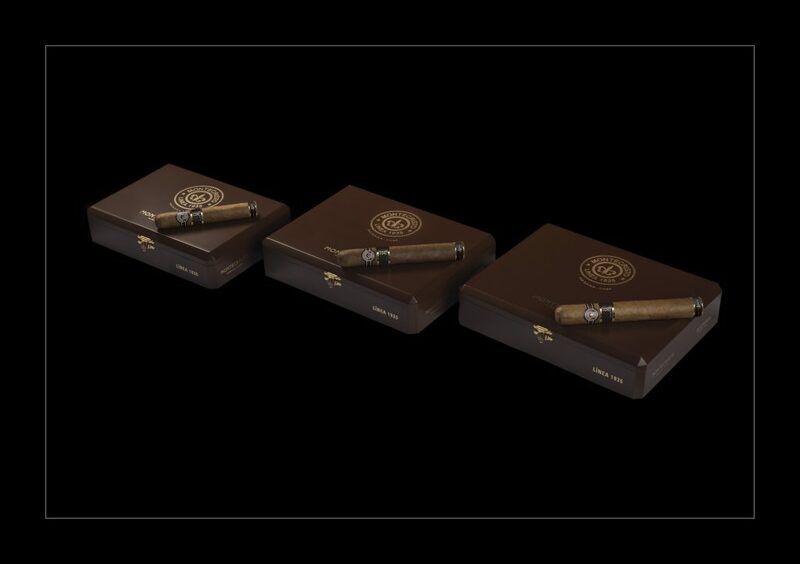 The new Línea 1935 under the Montecristo brand is arriving with three new vitolas which are incorporated into the brand’s regular portfolio; these will become the most premium Habanos offered by this legendary brand. Two of the three vitolas are unprecedented in the Habanos portfolio: Maltés (53 x 153 mm) and Dumas (49 x 130 mm), while Leyenda (55 x 165 mm) takes the form of the special limited edition Montecristo 80 Aniversario, launched in 2015 to commemorate the brand’s 80th Anniversary. 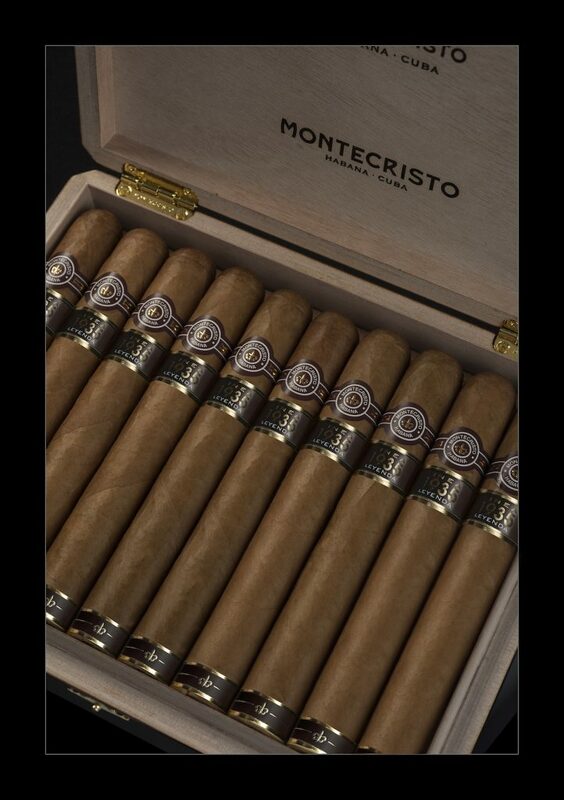 Montecristo is the best known and, perhaps, the most appreciated Habanos brand and is considered by many to be the benchmark for Habanos flavour. 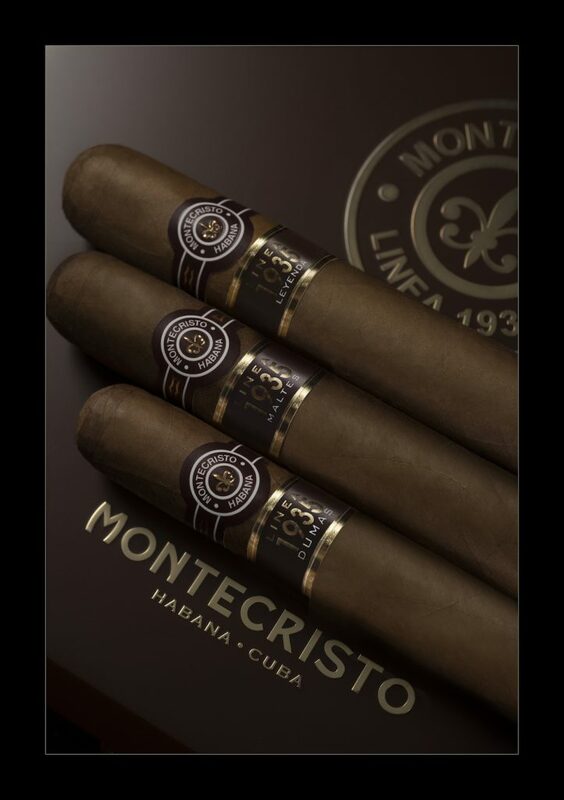 Its name had its origins in the novel The Count of Montecristo, by Alexandre Dumas, enormously popular with cigar rollers at the H. Upmann factory in Havana, where the brand was founded in 1935. The Habanos in this new line have been made ¨Totalmente a mano con Tripa Larga – Totally by Hand with Long Filler¨, after selecting exquisite wrapper, filler and binder leaves from the finest fields – vegas – in Vuelta Abajo* (Pinar del Río*), the land with the best tobacco in the world. Línea 1935 is presented with a full strength flavour blend for the very first time by the Montecristo brand, thereby complementing the medium to full strength flavour of the of the Línea Clásica and Línea Edmundo and the medium strength flavour of the Línea Open blend. The natural Carmelite wrapper used gives the Línea 1935 Habanos a beautiful appearance. 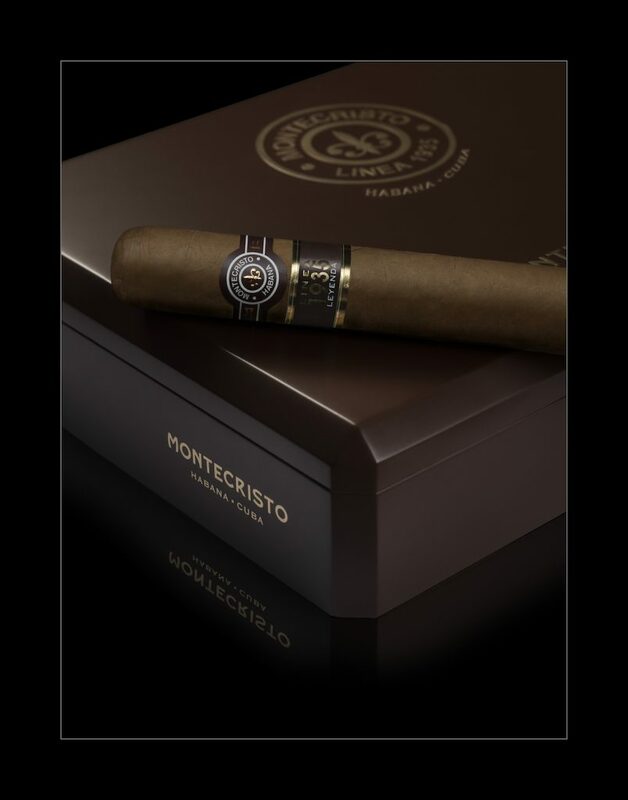 Montecristo’s Línea 1935 is presented in a box with a unique design for the Habanos portfolio, with an elegant Carmelite lacquer finish and the distinction of presenting all the beveled edges. A tape with the name of the line and the vitola as well as an innovative base band with the traditional fleur-de-lis that has distinguished the Montecristo brand since its founding have been added to the brand’s traditional band.